Captain Toad: Treasure Tracker will be hitting store shelves in just a few short days, which means Nintendo is ramping up its marketing efforts for the game. The above commercial will be airing all across the United States on targeted channels to showcase what the game is about. 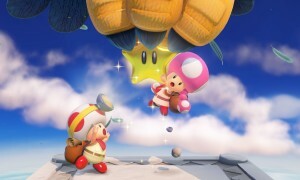 Given the popularity of the Captain Toad levels from the original Super Mario 3D World, we’re betting some fans are eager to get their hands on this title. The budget price of $39.99 probably helps, too. 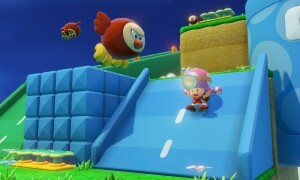 Will you be getting Captain Toad: Treasure Tracker when it releases on December 5?